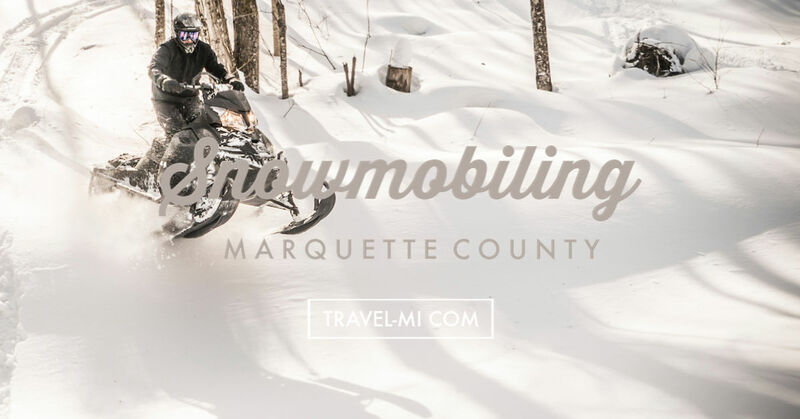 Snowmobiling Marquette County offers spectacular views, twisting curves and great fun throughout the winter. 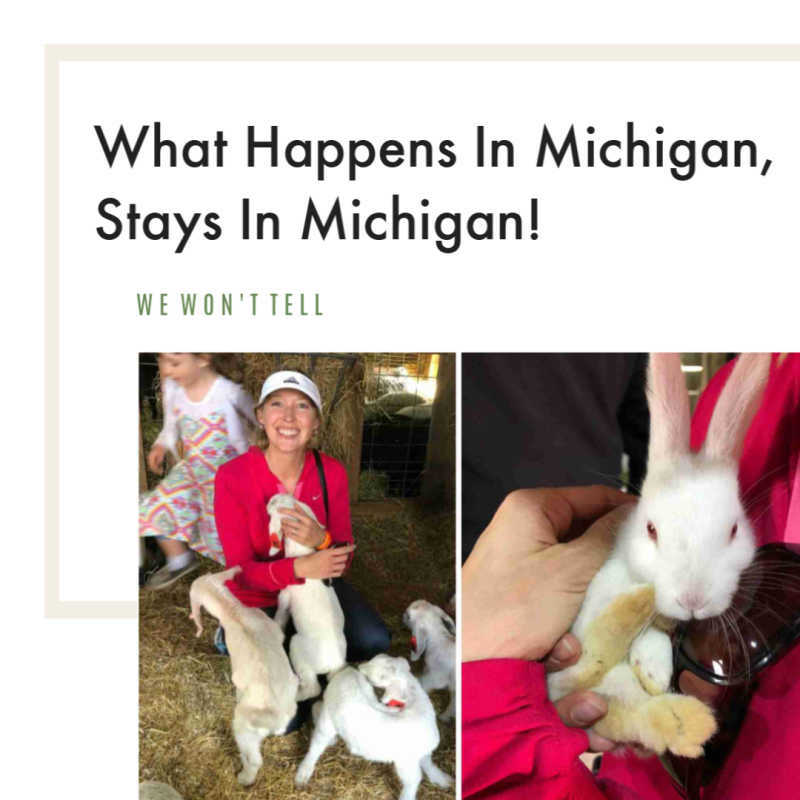 Utilize our trail maps and tips to plan your trip to the Michigan's spectacular Upper Peninsula! Did you know Marquette County has 500 miles of trails to explore? Plus the area has lots of restaurants and bars to stop for hot chocolate, beverages and meals along the way. There are also fun shops to explore while taking a break during your trips. So start planning your trip today! We are planning a snowmobiling adventure from Marquette to Big Bay. We are excited to embark on the outstanding Trail 14 that offers lots of curves, trees and jaw dropping overlooks. Picturesque mountain paths and cliff-top overlooks offer views of Lake Superior and Lake Independence. Depending on how ambitious we are, we plan to ride into Baraga County to the highest point in the State of Michigan, Mount Arvon. The next day we plan on riding to Mount Marquette to check out the birdseye views of the city that stretches to Presque Isle. Mount Marquette can be reached by accessing Trail 417. We will then continue on Trail 8 for more riding adventures. The nice thing about staying in Marquette is that it is centrally located for numerous trails. Negaunee and Ishpeming also have restaurants and places to stop. Utilize this awesome trail map that includes handy information like gas stations and 360 photos. The Michigan Department of Natural Resources also offers this map. These maps should help you while planning your snowmobiling Marquette trip. Here is a link to Marquette County Snowmobile Trail Report. Here is another one just in case one is not up to date. We like to use these trail reports to check the status of the trails prior to leaving home. This site is invaluable for determining up-to-date depth of snow at your snowmobiling destination. Simply type in your city at the top of the screen. We plan to stay either at the Thunder Bay Inn or the Big Bay Point Lighthouse Bed and Breakfast depending upon availability. Both sound really fascinating! Thunder Bay Inn boasts Henry Ford stayed there while visiting the Big Bay automotive plant. It was also the setting for the movie, "Anatomy of a Murder." Big Bay Point Lighthouse Bed and Breakfast is one of the few surviving resident lighthouses in the country and is listed on the National Register of Historic Places. Plus visitors can climb to the lighthouse lantern!